• Quantity's available 25, 50, 100, 500 (there is a drop down on the listing that allows you to choose one of the following amounts). • Scratch off stickers are offered in a variety of colors and sizes. • The stickers can be written on with a permanent marker. They can also be cut with scissors. • Scratch of stickers come packaged in strips. • Stickers can withstand being mailed on postcards ECT. If you are interested in large quantity's please contact me. Scratch off stickers are clear see through when scratched. 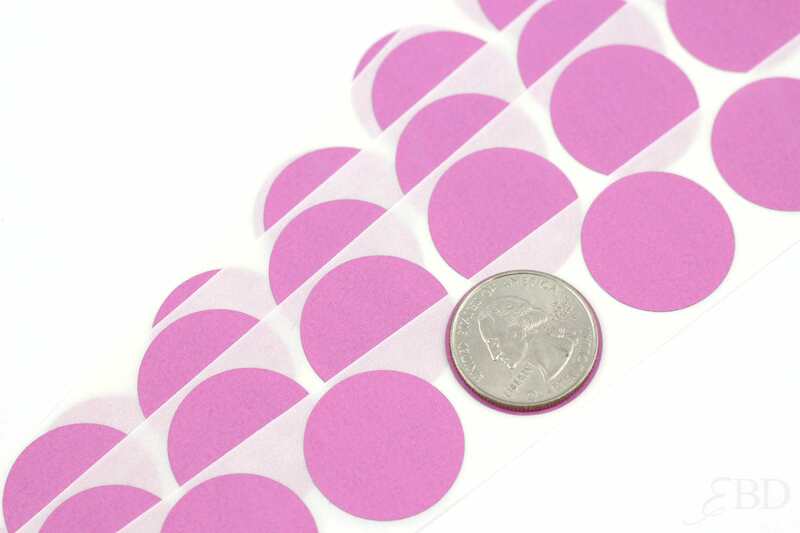 Text, or images need to be printed on your cards before the sticker is applied. Scratch off firmly with a coin! View all of our scratch off stickers at the following link. Thank you, Just as described!